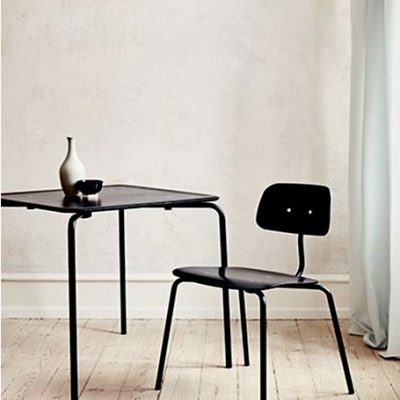 Fresh, contemporary designs from emerging European, Scandinavian and local Australian designers. 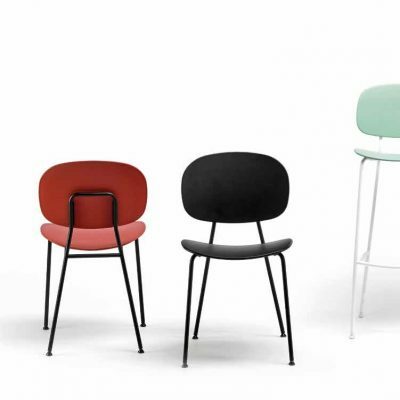 The Sydney & Melbourne based furniture company INTERSTUDIO was founded in 2012. 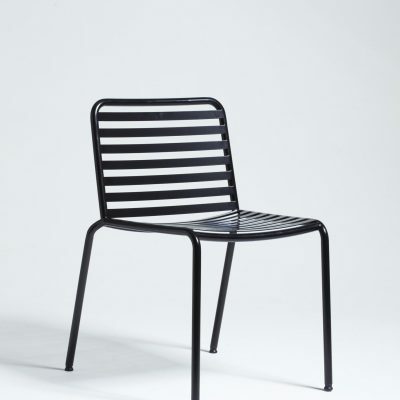 Our product range is based on a commitment to quality and design excellence and is sourced from local Australian Designers and imported renowned suppliers. We also have a commitment to Certified Sustainable Product. 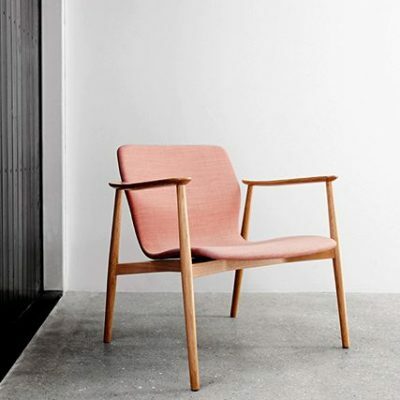 Designer of the iconic Kevi task chair in 1958, Jørgen Rasmussen graduated from Royal Danish Academy of Fine Arts in 1955 and 1957.
and we are also able to provide customised furniture and joinery solutions.